Create, Organize, and Automate Your In-House Pet Wellness Program. Your vetinary practice needs loyal patients & recurring predictable revenue in order to survive and thrive. 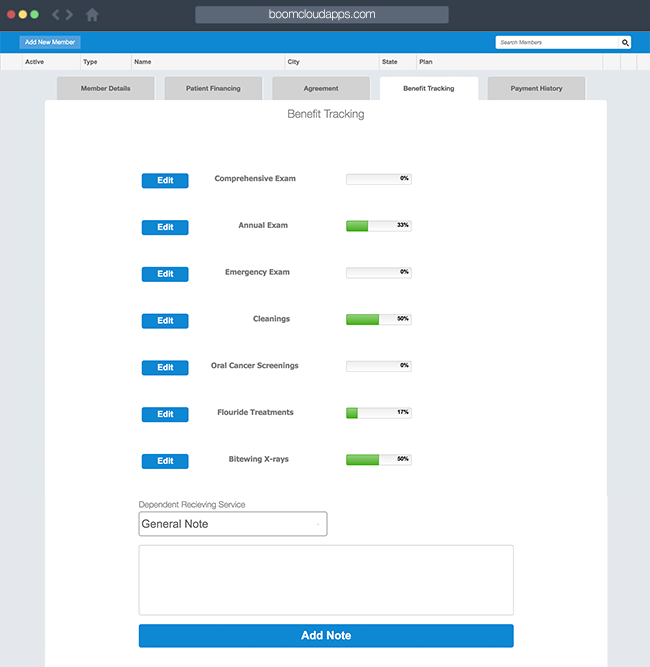 BoomCloud is a software tool to help your practice manage an in-house pet wellness program. What we do in under a minute. BoomCloud allows your veterinarian practice to create an in-house pet wellness program. 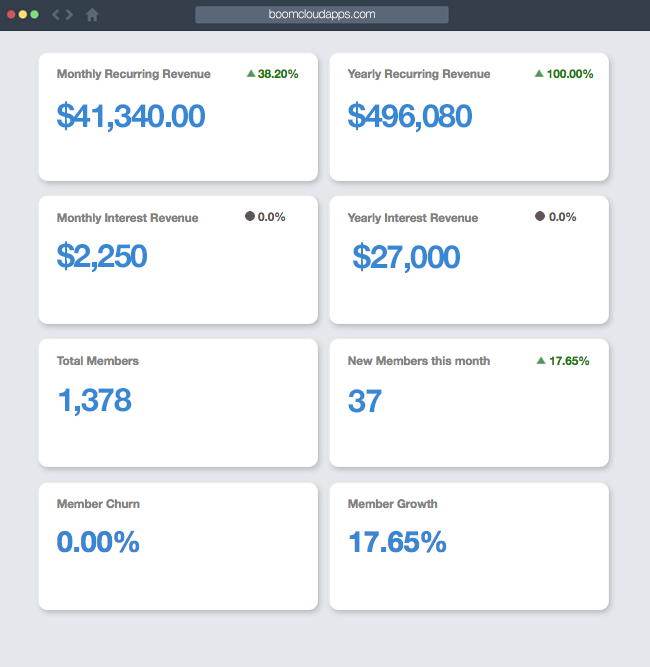 Our software helps you create, organize, automate and track your wellness program by collecting monthly or yearly membership fees and tracking your data. Pet insurance is too expensive and the majority of pet owners do not purchase pet insurance. By creating a pet wellness program for your practice you can attract new patients, build patient loyalty and generate recurring revenue for your practice. Schedule a demo today and see how BoomCloud can help your veterinary practice build and manage a successful pet wellness program! 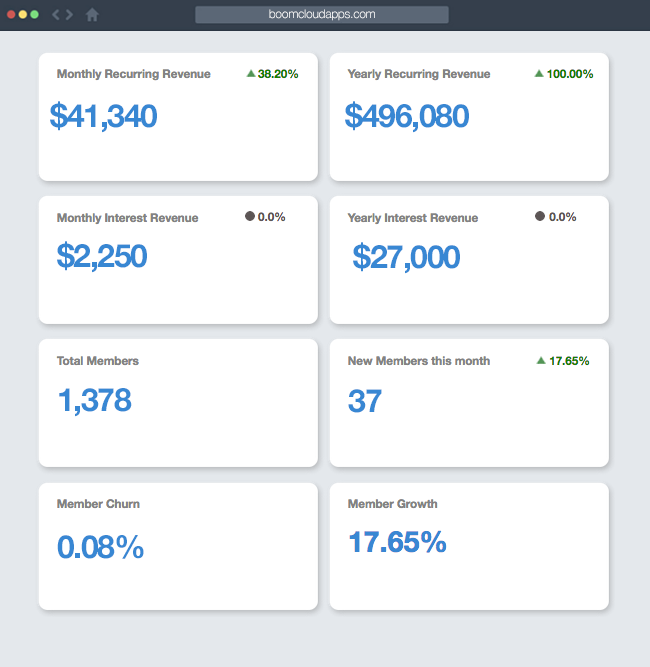 Track important metrics like recurring revenue, churn rate, new enrollments and understand the health of your membership program. 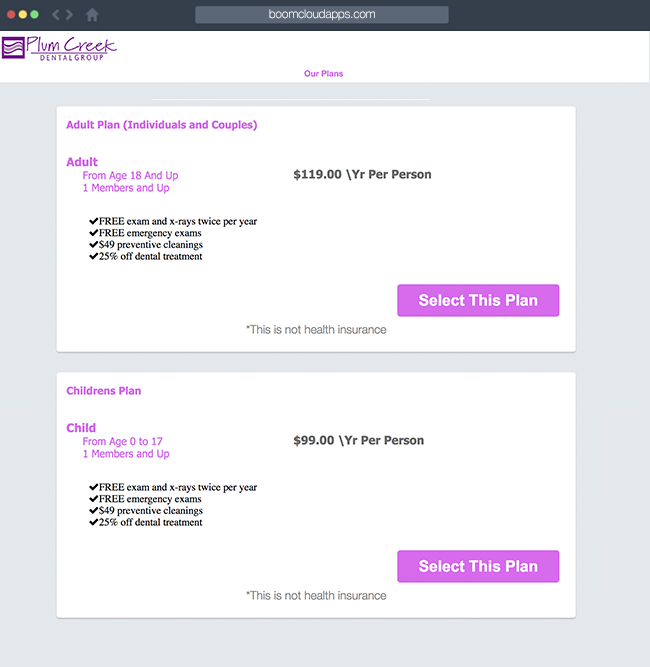 Customize unlimited plans and attract more patients to your practice. Automate payments, add and track unlimited members, analyze payment history and patient management. 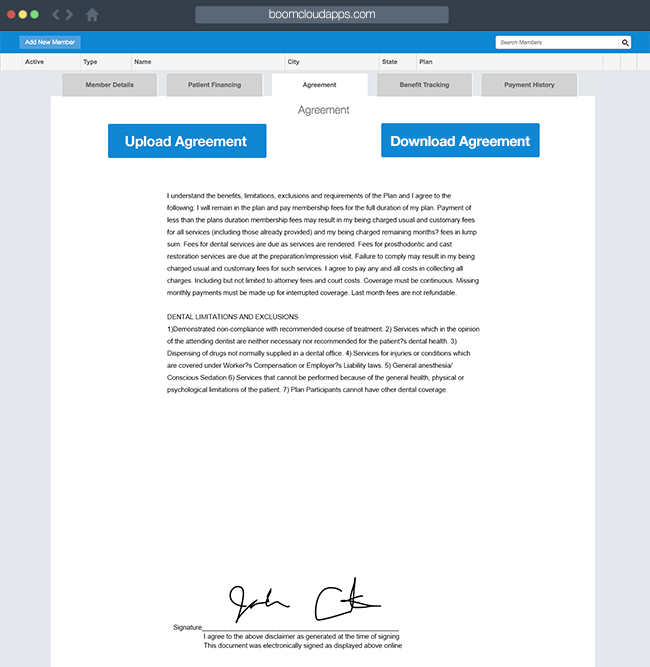 Organize your legal agreements with your member patients and keep them in a secure location. 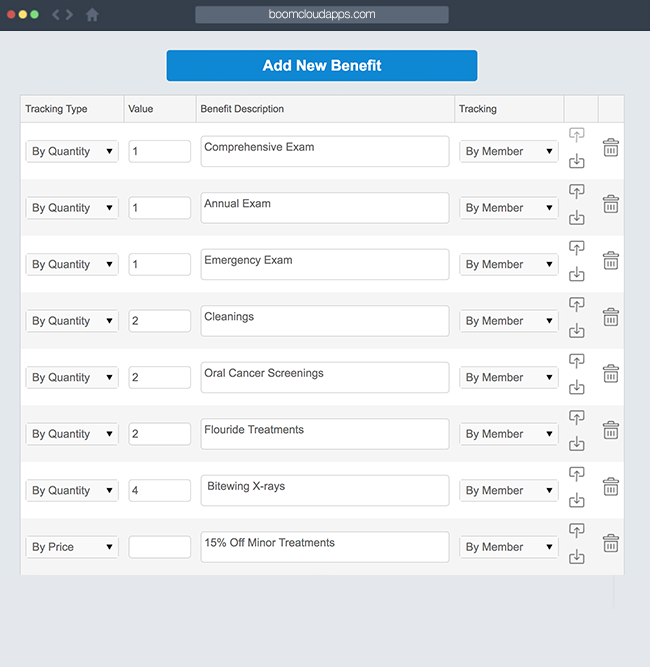 Easily track patient benefits so your practice stays organized and patients receive the care they need. 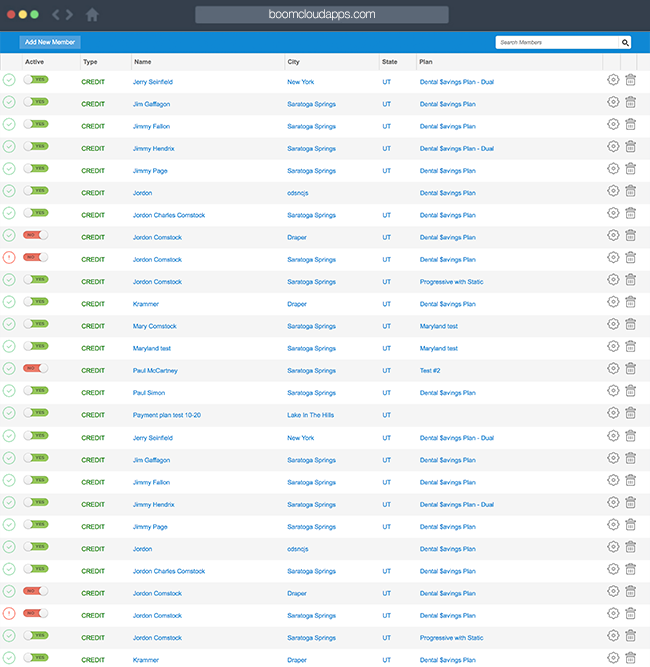 Integrate BoomCloud with your website so patients can sign up online. 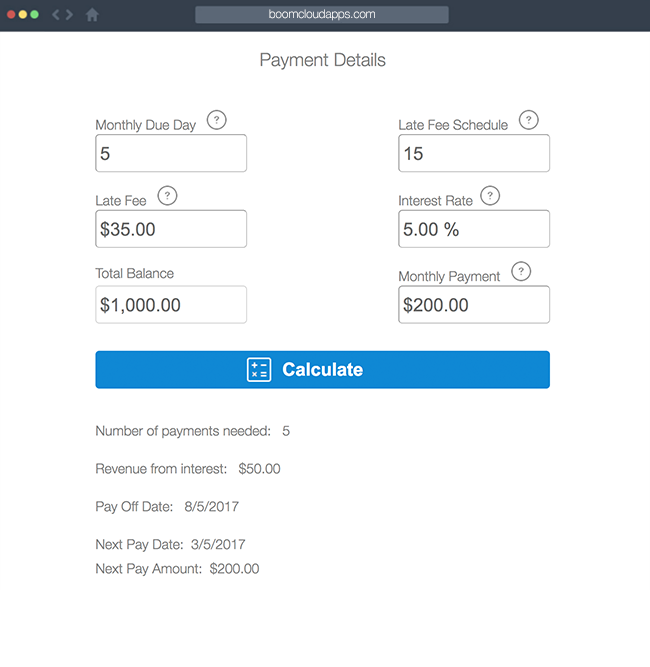 Create automated payment plans for patients who can’t pay their bill in full and collect interest.